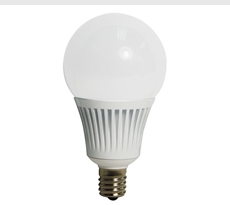 The Easybulb GU10 White only will give you all the shades of white light ranging from cool to warm white. 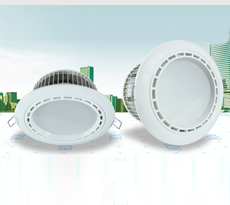 With 50,000 hours lifespan you are sure to get value for your money. 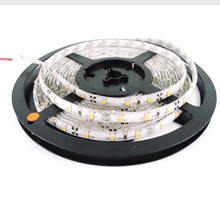 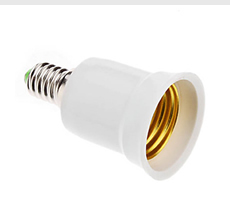 5W bulbs with brightness of up to 400 Lumens which is equivalent to 35W incandescent bulbs. 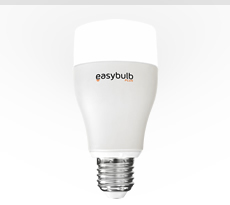 EasyBulb Plus - Recreate Your World! 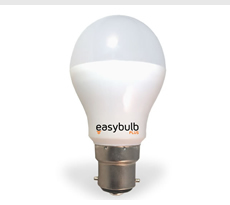 Use your iPhone, iPad and Adroid device to control Easybulb Plus through a free App. 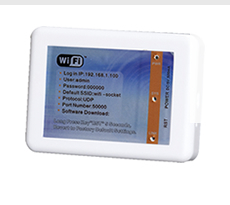 Easybulb Plus is Wifi enabled so you can link it with your home network. 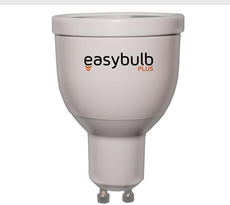 Easybulb Plus can be controlled from anywhere you are in the world. 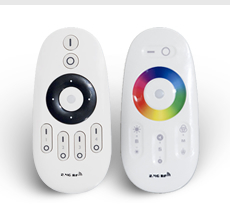 Other key features include: Voice Control - Talk to you Lights Holiday Control Set Timer to your lights Night Mode for making night lights for kids WPA2 encryption ensures your network is secure Choose any colour to match your mood Also has white light Sleek bulb shape for best illumination and decoration Heat dissipation for safety 9Watts LED - Energy saving Message and calls notification Proximity control so your lights know when you get home Music Sync Open API and many more... Easybulb Plus is the future of lighting. 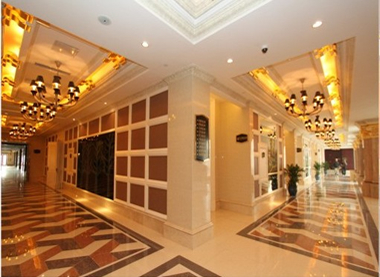 Jump in!